Hacking is really trending this days and the threat to porous Nigerian banks is getting real every day by day. 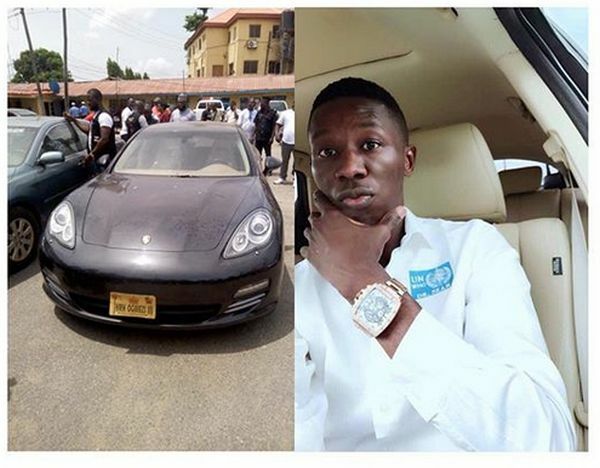 Nigerian medical doctor, Dr. William Michael who turned to a professional internet hacker has revealed that he had the capacity to hack into any bank in Nigeria and withdraw N1bn within 67 minutes. It was reported that the Imo State-born Michael whose mother is from Delta State also revealed that all the banks in Nigeria do not have enough security as none of them had what he described as firewalls to prevent access to their accounts through the internet. He said it was very easy to have access into both the banks and their customers accounts and defraud them. He therefore advised the banks in Nigeria to work and improve their security systems as what they have presently were really porous and substandard in the world. The hacker said that he was a qualified medical doctor and had worked in Eko and Tolu Hospitals before he travelled abroad. He said he had carried out wide research works on how to perform C/S operations with ease and presented the results to the hospital management. Dr. Michael said that the management sacked him, stole his ideas and started applying them on their patients, so he left and travelled abroad.